Are you sad that the Razer Phone lineup is going away? Don't worry, if you really want a gaming smartphone, Chinese company Nubia offers the same product, at least on paper, for a much lower price. When Razer Phone 2 hit the shelves, customers had to pay $800 to buy one, but the new Red Magic Mars is available for purchase in the United States for as low as $400. Moreover, if 6GB RAM and 64GB storage are not enough for you, you could pay $50 more and grab the top-tier version that packs 8GB RAM and 128GB internal memory. Nubia's gaming smartphone can easily compete with just about any other Android flagship available in the U.S. The device embeds a powerful Qualcomm Snapdragon 845 processor, a large 3,800 mAh battery, and a wide 6-inch ultra clear display, fine-tuned for gaming and video streaming. Also, the smartphone promises cinematic sound thanks to its 3D stereo speakers, DTS 7.1 surround sound and smart PA amplification. On top of that, you won't have to wait for a software update anytime soon since the Nubia Red Magic Mars ships with Android 9 Pie right out of the box. Now, before you decide anything, you'll want to know that Nubia is readying a Conqueror Edition, which will be available for purchase for no less than $700. 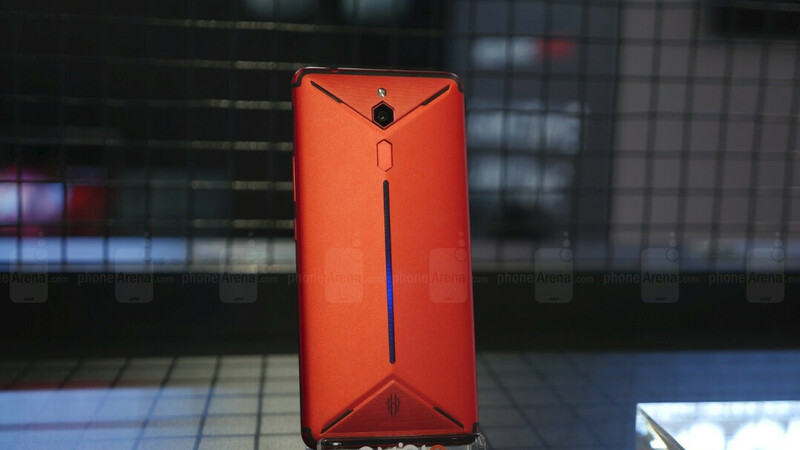 However, this one will pack 10GB RAM and 256GB storage, a lot more than the other two models that are now available via Nubia's online store. I'm still waiting for the catch. Service, updates, what? Good especially since Razer will no longer be making the Razer phones anymore. I would have bought a Razer Phone 2, or even there 3, if they made Project Linda came to fruition.